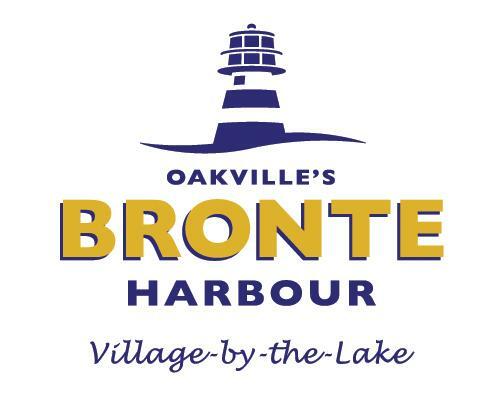 Bronte Buzz eNewsletter March 2019 is Here! Find out 2019 Bronte BIA event list! 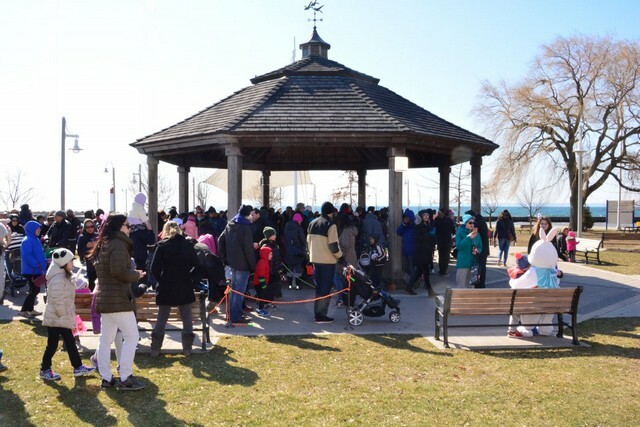 The Bronte BIA will host its annual Easter EGGstravaganza in Bronte Village again on April 20, 2019! We invite families to come on down to beautiful Bronte and visit with the Easter Bunny at the Bronte Heritage Park Gazebo. The festivities will kick off at 10am with a Meet and Greet with the Easter Bunny. Kids can also enjoy free face painting, balloon animals, a colouring contest, and craft activities, all free. Bring your camera to capture your special memories! Pick up your Bunny Trail Map showing all of the participating businesses. At 11:00 am, start your Easter Bunny Egg Hunt, follow the PINK and YELLOW balloons outside each business, it lets you know you're in the right spot to collect an Easter treat. Please note, that if there are no balloons displayed, it means no treats there. Don't forget to hop over to Trias Gallery , located at 11 Bronte Rd Unit 29, and submit an entry form for a chance to WIN an Easter Gift Basket sponsored by RBC Bronte Branch. For more event details please visit brontevillage.net . Come to Bronte for some fun Easter Saturday, April 20. We look forward to seeing you. Fresh Ontario maple syrup begins flowing at Bronte Creek Provincial Park on the first Saturday in March, when the park’s annual Maple Syrup Festival gets under way. The maple syrup festivities are open to the public from 9:30 a.m. to 3 p.m. every weekend in March and from 9:30 a.m. to 3 p.m., and daily through the March Break (March 9-17). The history of maple syrup presented on a heritage farm from 1900. The festival heritage staff dress in historical attire and will help to immerse you in the history and culture of maple syrup. 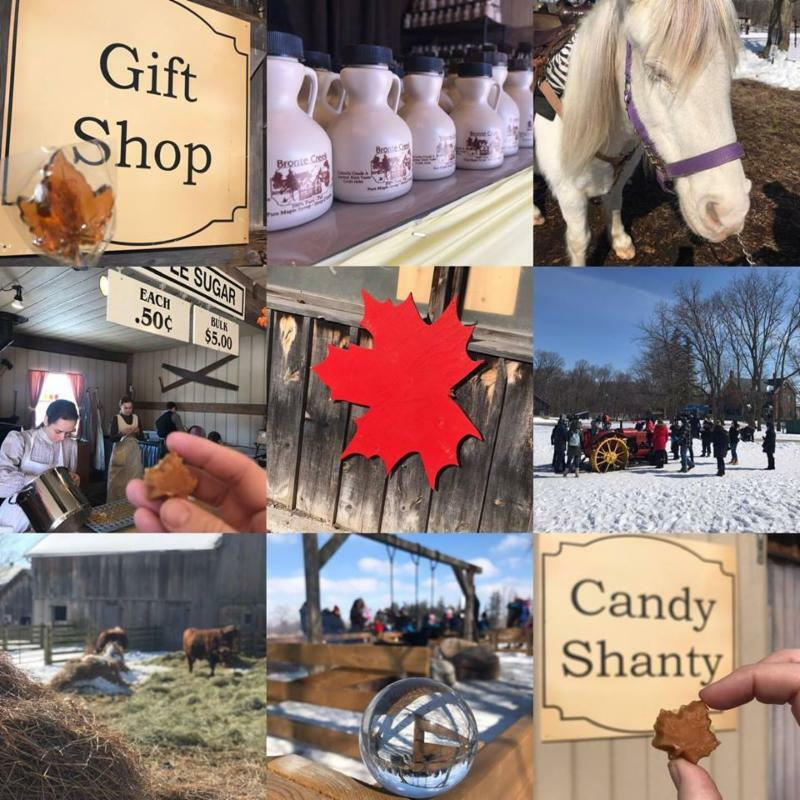 Attractions include pancake house, fresh maple candy, fresh maple taffy, guided tours of maple lane, gift shop, wagon rides, farm animals, historical tours, family activities and more. Allow 2-3 hours to see and do everything. (all festival buildings, tours and food services close/stop at 3 p.m.). Although many people love Yolanda’s Spuntino Casa, it's time to say good-bye. As we say farewell to Yolanda’s we welcome Cove Bar & Restaurant. A new contemporary bar and restaurant celebrating classic North American fare. A chicken club sandwich, green goddess bowl, steak frittes, a burger, fish & chips, cobb salad, oysters to name a few. The new restaurant will be highlighting craft beers & wines from all over the world and Ontario as well as classic cocktails and some new signatures. With the same waterfront patio Cove Bar & Restaurant will be a place to gather for lunch or dinner, and also the ideal location for a wedding and all of life’s special events. 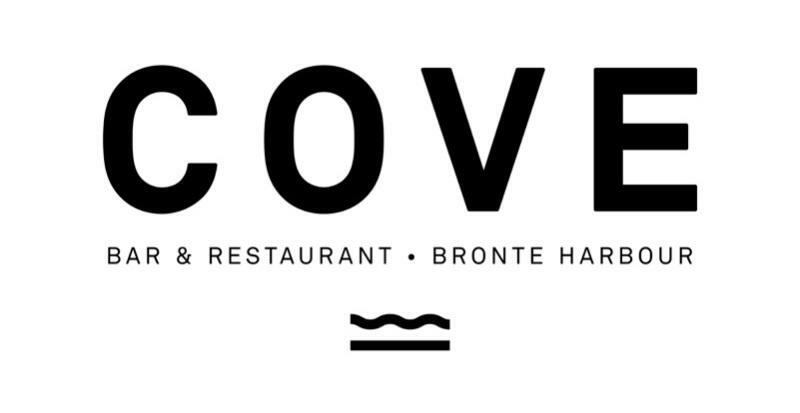 Cove Bar & Restaurant will be open in mid April. We look forward to having visiting this newly branded Bronte harbourside restaurant. As part of the town's Official Plan Review, a new plan is being created to guide how the Bronte GO Station and surrounding area, known as a "major transit station area" will grow and change in the future. The plan will seek to create a complete, transit-supportive community. You're invited to help shape the future of the Bronte GO Station and surrounding area by attending our upcoming public engagement workshop . The workshop will begin with an open house where you can drop in, read about the study, and speak to members of the study team. A presentation will follow, as well as an interactive session where you will be able to work with the study team to identify the opportunities and challenges within the study area and share your ideas for how to improve the study area as we move forward. It is with the greatest sadness that our dearest friend and BIA board member Janet Bedford left us unexpectedly on Feb 26 because of a sudden heart attack. 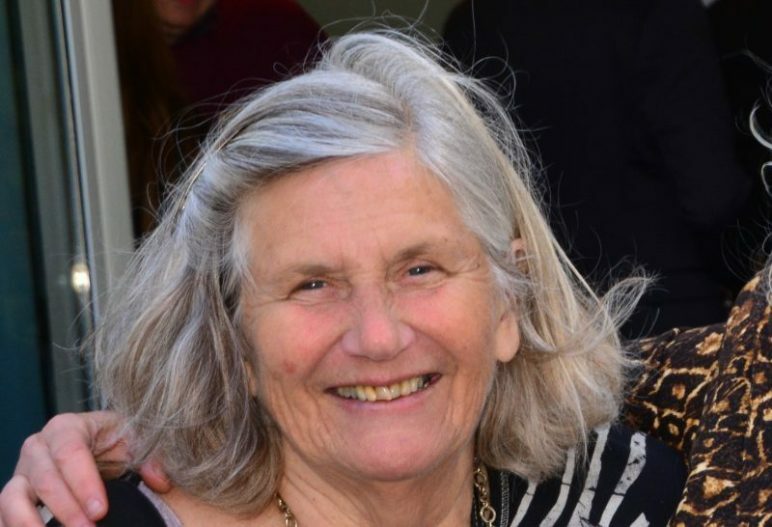 We are devastated to get this news about this wonderful lady who gave so much to her family, to friends and for her volunteerism to the community as well. The Board of the Bronte BIA has lost a tireless and dedicated board member for many years and a true community champion, and more, we have lost a dear friend. RIP Janet, you will be missed by so many countless lives you touched! Her smile and generousity touched all in her path and her spirit will remain with us. We offer our sincere condolences to her family. 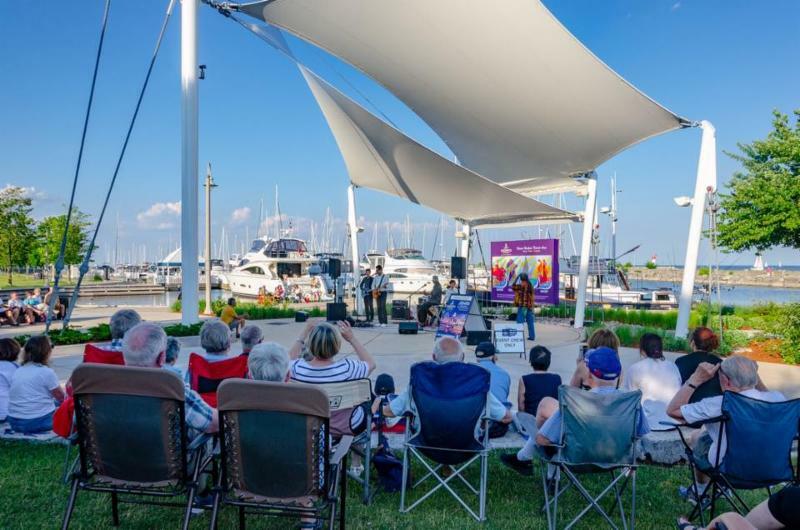 Check out our Community Events in our community event calendar . There is always something to do in the Bronte BIA. Our 200+ members welcome you into their businesses and to the special activities they host in our Bronte Village Community.